Alive @ Five: Ok, for us this was a bit anticlimactic. The band was shunted off to a bar on account of rain, and none of the vendors showed up. 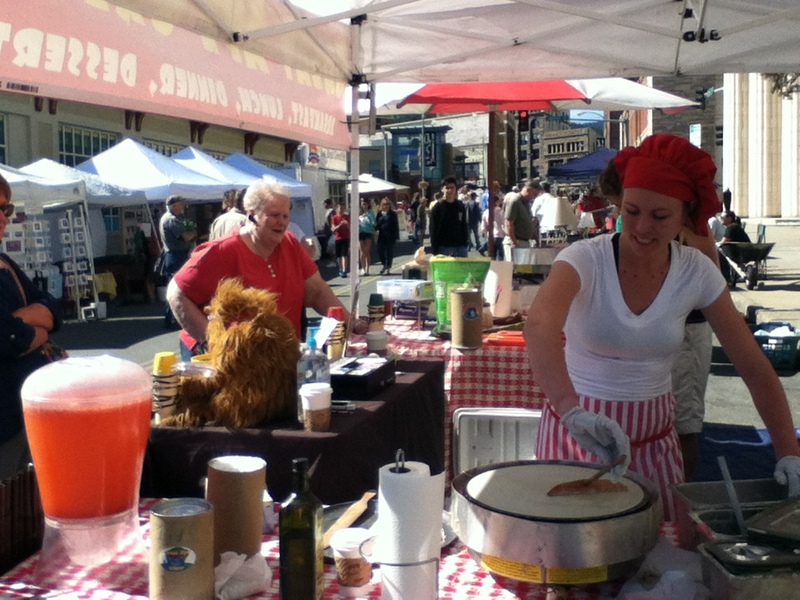 But, I’ve only heard really good things about Alive @ Five, and when I’ve gone in the past, it has been one of my favorite street festivals. 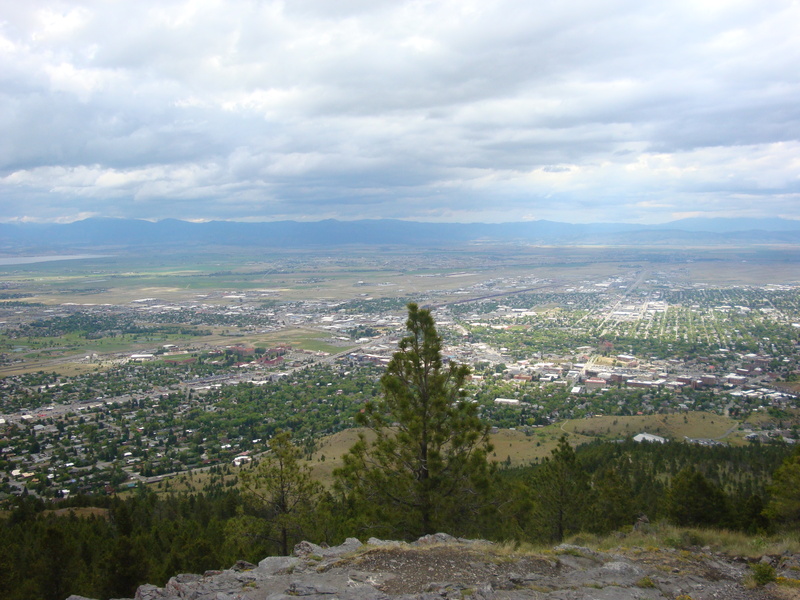 Mount Helena: At 620 acres, this city park is nearly as big as that famous one in New York. And it involves—if not a mountain, then a big, steep hill, with dramatic sandstone cliffs—so clearly better than that other one. It borders National Forest land, meaning you can hike and hike and hike and hike. The view from the top is spectacular. The Brewhouse: A Helena institution, I was far too busy eating to do things like take pictures. Last Chance Tours: The tour train was one of my favorite parts of visiting Helena when I was a kid, which given my current occupation, makes sense. 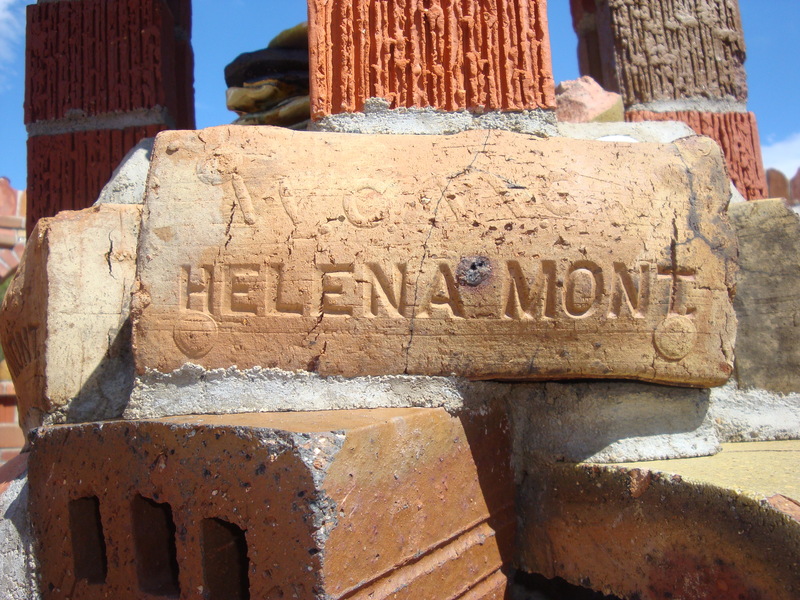 I can think of few better ways to spend an afternoon than listening to a tour guide weave tales of the history and legends of Helena. Various Confectionaries: You can’t go wrong with ice cream from the Parrot and Big Dipper. 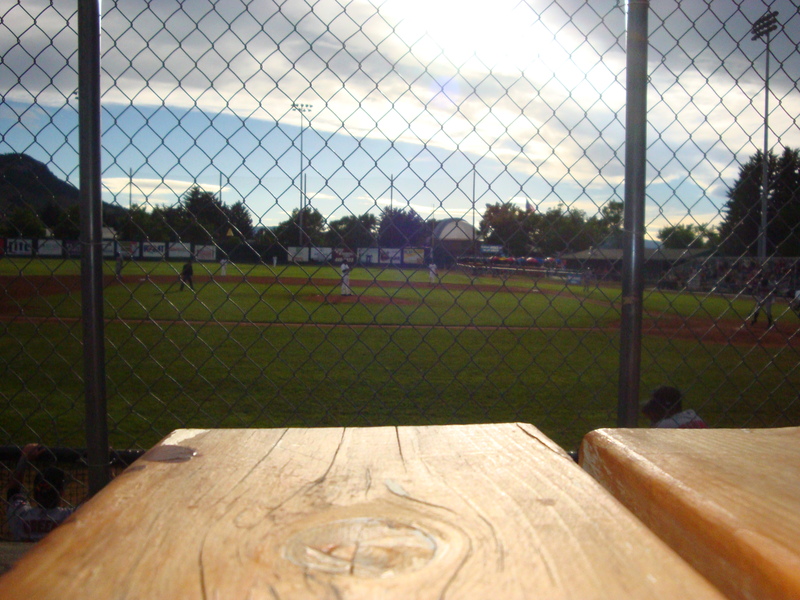 Helena Brewers: Helena’s Rookie League team, watching baseball is a superb way to while away a gorgeous Thursday evening. Montana Historical Society Museum: I’m still working on the research for a post about the museum’s new exhibit Neither Empty nor Unknown, so you have that to look forward to. Also I love the C.M. Russell gallery. Reeder’s Alley and Karmadillos: I would seriously live in Reeders Alley. I don’t care that the houses are 100 year –old slum housing, it is awesome. 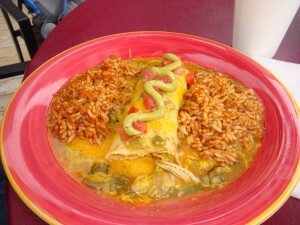 And then I would get fat because I would eat at Karmadillos for every meal. Archie Bray: Mere words do the place no justice. Follow the link for some pictures and prose about one of the world’s top ceramic studios. Blackfoot River Brewery: I don’t know if I’m allowed to have favorites (I don’t want the other beers to get offended) but this may be my favorite brewery. And I’m from Missoula, brewery central in Montana. The Tartanic Scotch Ale makes Scotch Ale connoisseurs swoon. Toi’s Thai: Delicious. Apparently it is sometimes randomly closed because Toi is in Thailand (which makes me think that the food is pretty authentic) so you should call ahead, also it’s a tiny little restaurant, so I recommend reservations. BYOB, and Blackfoot’s Cream Ale and Organic Pale Ale pair perfectly with the spicy Thai flavors. Farmers’ Market: You simply can’t go wrong. We ate crepes. 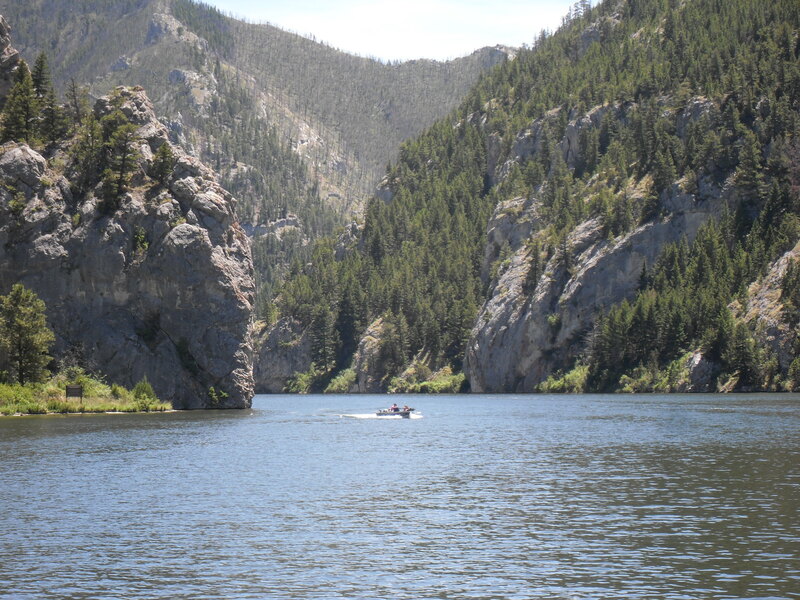 Gates of the Mountains: Is there a better way to spend an afternoon than on a boat on a reservoir on the Missouri, listening to a tour guide tell history? No. No there is not. 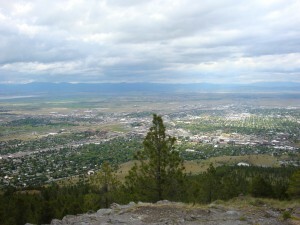 That was my trip to Helena, in a nutshell, there will be many more specifics to come.